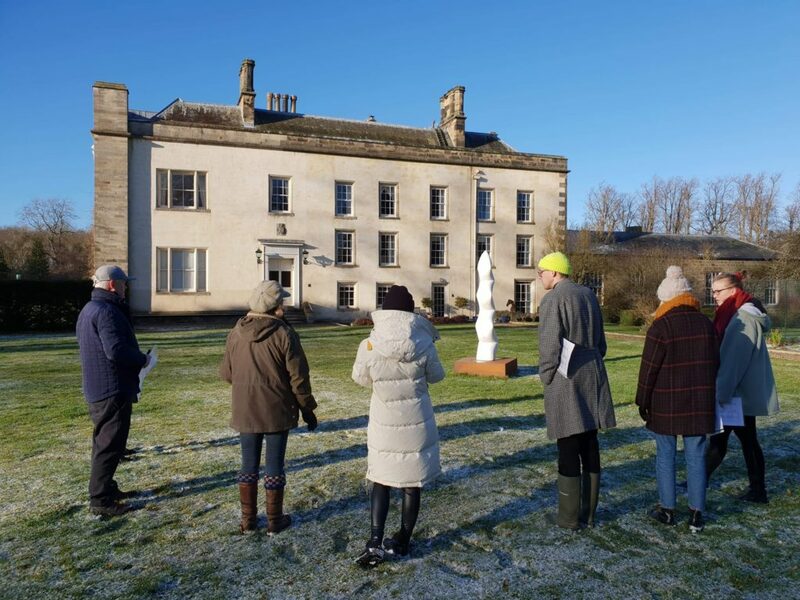 Visitors are invited to explore the proposals in the Stables Gallery by 10 young artists who have been shortlisted to become the 2019 Gillian Dickinson North East Young Sculptor of the Year. 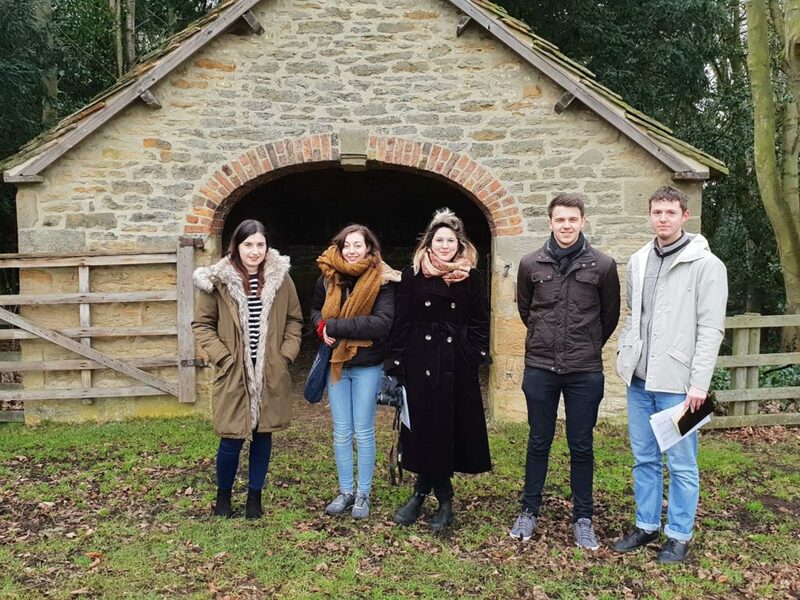 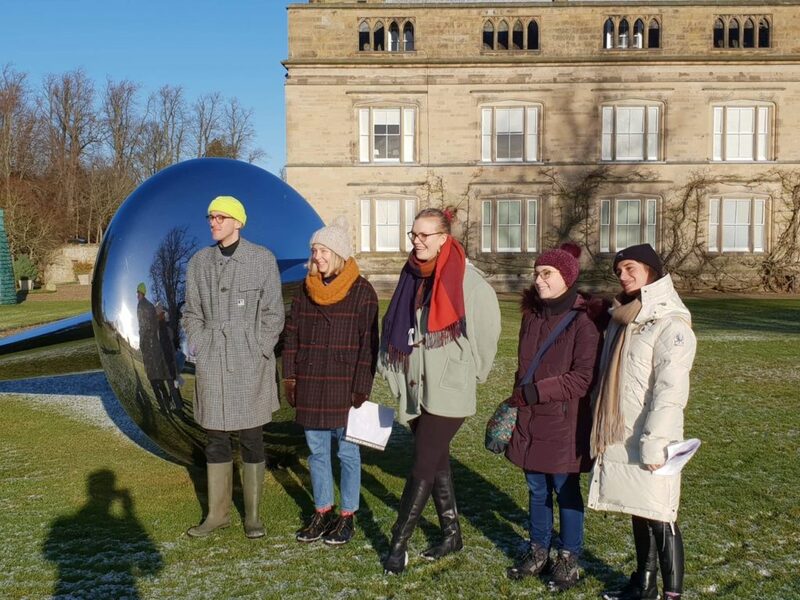 Each artist is supported and mentored by Cheeseburn Curator Matthew Jarratt and the winning artist will receive £6500 to realise their idea at Cheeseburn in spring 2020. 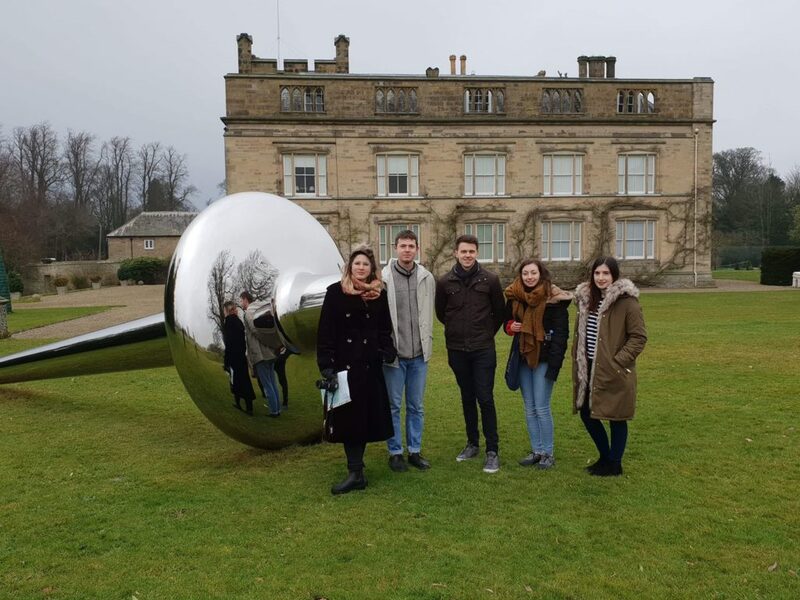 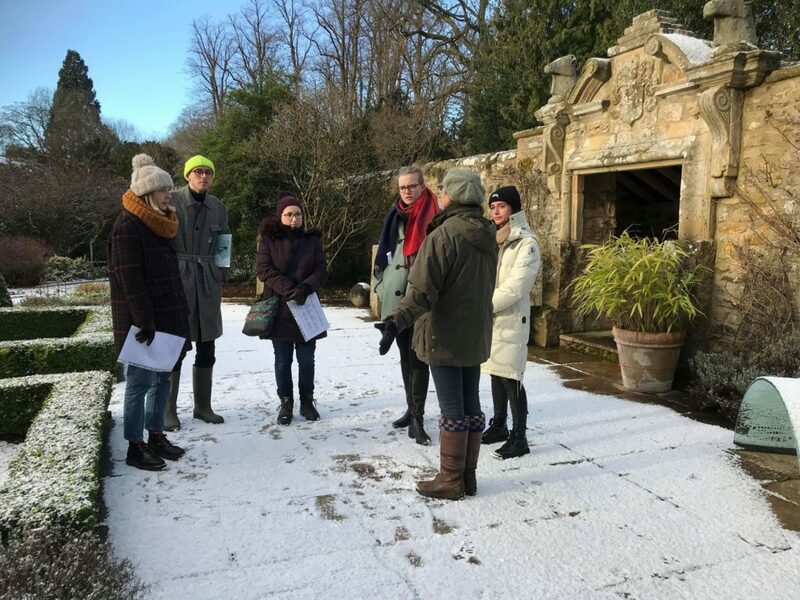 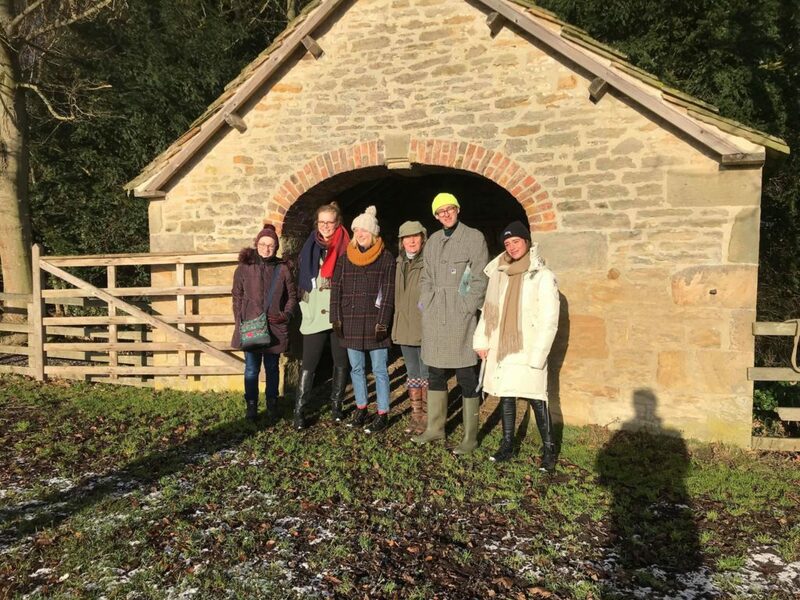 The award is in its 4th year and was conceived by Joanna Riddell at Cheeseburn in 2015 and The Gillian Dickinson Trust has recently renewed their funding support for Cheeseburn to deliver this important opportunity for young artists for another 3 years.